Let’s be totally clear: Equifax effed up. They screwed up BIGLY. And make no mistake about it, their enormous ball drop could have huge ramifications on the future of your financial health. In case you haven’t heard, hackers recently breached the Equifax database and gained access to the private information of up to 143 million people. Equifax happens to be one of the three major credit reporting bureaus in the United States, so if you have a credit report on file, your information was probably affected. That likely includes the majority of adults in the country, including me. I’m not usually one to get worked up over a data breach, especially since recent hacks have mostly involved credit card and banking information. 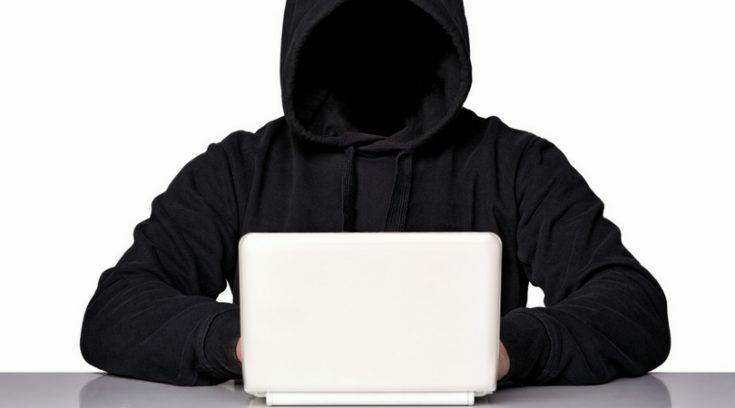 While any type of financial hack is dangerous (and it’s a total P.I.A. if you’re the one whose info is stolen), you can usually close your accounts and simply get a new ones. Moving forward, it’s a relatively simple fix. But, this isn’t any normal breach… and that’s why it’s such a huge deal. With the Equifax breach, hackers likely gained access to your social security number, birth date, and possibly your driver’s license number. It’s pretty freakin’ hard to change those. Even if you haven’t noticed any strange activity yet, this breach could have implications for years to come. Heck, it could literally have implications for the rest of your life! That’s how big of a problem this is. Unfortunately, the breach has already happened. You can’t put this genie back in the bottle. What’s done is done, and there ain’t no going back. With that said, there are steps you can take to protect your identity going forward. Here’s where to start. While they can’t know for sure, Equifax has a good idea whether or not your information was exposed during the hack. You can go to www.equifaxsecurity2017.com/potential-impact/ to see if your information was likely breached. To find out, click the “Check Potential Impact” button, enter your last name, and enter the last 6 digits of your social security number. From there, Equifax will let you if your information is at risk. If your information has likely been compromised, Equifax is offering one-year of free credit monitoring services due to the breach. It’s probably prudent to take them up on this offer. Unfortunately, one year of monitoring is woefully insufficient for this situation. As we discussed earlier, this breach could have a lasting impact far beyond one year. If your data was stolen, it’s possible that this hack could impact you for the rest of your life. Again, you can’t change your birthday or your social security number, so one year is incredibly inadequate. Rumors have also been swirling that, by accepting the free credit monitoring service, you waive your right to bring a lawsuit against Equifax because of the breach. This appears to be untrue. After much public outcry, Equifax has clarified their terms and has apparently removed any forfeiture of your right to sue. So yes, you should definitely consider the free monitoring. Just be aware that it is not nearly enough. If you haven’t done so already, be sure to enroll in a free credit score reporting program. In fact, you should consider joining multiple free programs. We use both Credit Sesame and Credit Karma. Credit Sesame provides free credit score updates every month. These scores are based on your TransUnion credit report. Additionally, they’ll send a daily alert any time something changes on your credit report. 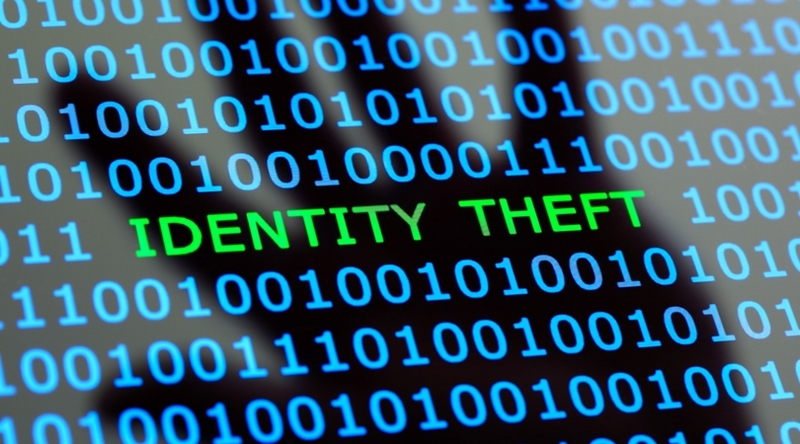 Best of all, you’ll get $50,000 in identity theft insurance… all for free! Credit Karma also provides a free credit score each month plus weekly activity alerts. There is no premium credit monitoring upgrade available. For even more protection, it might be time to consider a premium credit monitoring service. With over 4 million members, LifeLock is one of the most used programs. LifeLock uses a three-step process to shield you from identity theft. First, they search for threats and notify you via phone, text, and email if any suspicious activity is found. Should attempts to steal your identity succeed, they have specialists who will guide you in fixing the problem. Finally, depending on your plan, they guarantee up to $1 million in stolen funds reimbursement. Get 10% OFF LifeLock Identity Theft Services – Has your data been breached? New customers can get 10% off LifeLock memberships. You can even try the program risk-free for 30 days. Follow the link for details. Keeping an eye on your credit reports is always good practice, but now it’s more important than ever. Each of the three major credit reporting bureaus is legally required to offer you a free copy of your credit report every 12 months. Everybody should go to AnnualCreditReport.com to pick up their copies, like, today. This will provide an excellent baseline against which you can compare any future credit issues. 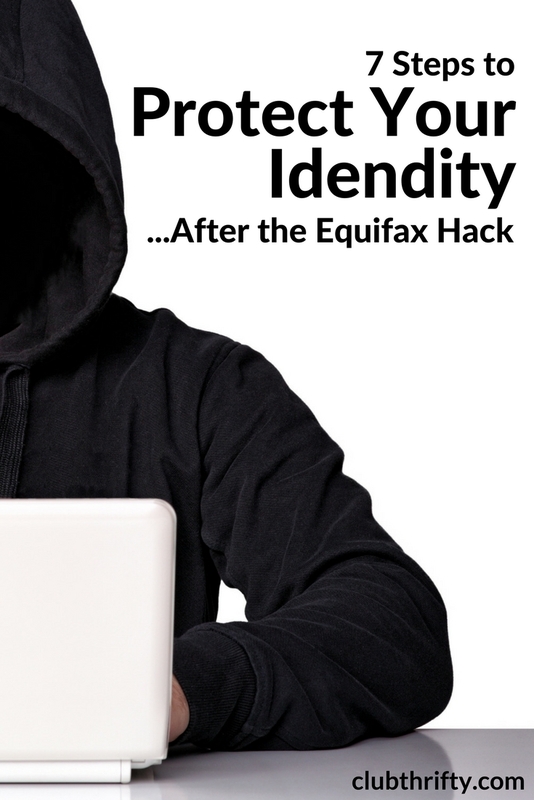 Because of the enormity of the Equifax hack, you may want to consider taking the extraordinary step of freezing your credit. This is by far the most aggressive tactic you can take, but it is definitely prudent to consider it now. A credit freeze makes it extremely difficult for anybody to open new accounts in your name, including you. It also takes some time, effort, and usually money to put into effect. It also takes time to “thaw” your credit once it’s in effect, so consider that before making your decision. Each state has different steps for implementing a credit freeze, so be sure you know what they are before starting. You’ll also have to fill out forms notifying each of the three major credit bureaus of the freeze. When needed, you can thaw your credit freeze. Keep in mind, however, that this won’t happen instantly. As always, you should continue keeping a watchful eye on all of your accounts. 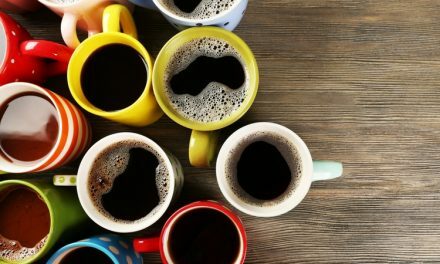 Credit monitoring tools are definitely helpful, but they don’t always catch everything – especially when it comes to the accounts you already have. If you aren’t already, make a habit of combing through all of your bank statements on (at least) a monthly basis. This can help you discover suspicious charges and odd account activity that could tip you off to identity theft. Although we still don’t know the full extent of the Equifax hack, it’s likely that its effects could be felt for years to come. In all honesty, we’re kind of in uncharted territory here. Nobody really knows what the damage will truly be. Now more than ever, it’s imperative that you engage in proactive steps to minimize potential damages before they happen. Most importantly, stay vigilant. Continue to monitor your current accounts, and take swift action against any suspicious activity that you detect. I did a credit freeze at all three bureaus (done online). I also did a credit freeze at the fourth, less well known credit bureau Innovis. Just don’t want to take any chances! Yeah, we’re definitely considering that as well. Greg, thank you so much for this helpful info! I actually had not heard about the data breach – that’s pretty scary. I went through the Equifax website and signed up for the free credit monitoring and will keep a close eye on my accounts. Thank you again!